One of the perks of Ready Nutrition is to read books on prepping and natural living and share which ones I like with all of you. Like many of you, I have a natural curiosity about natural medicine and practiced using essential oils and herbs to make my own salves and teas. I am by no means a master herbalist but love learning about the subject. Cat Ellis, blogger at Herbal Prepper and author has a long-time background in herbal medicine and is something that I believe will serve her well during a time when there is no doctor. 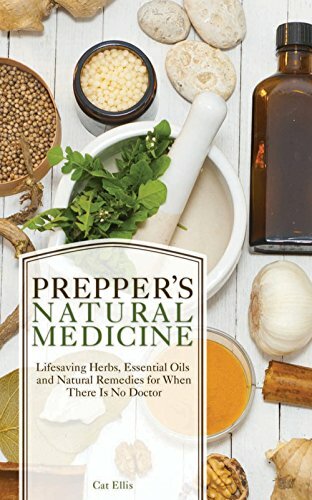 I was so excited when she decided to do a book on the subject and she was kind enough to let me interview her about her book, the Prepper’s Natural Medicine: Life-Saving Herbs, Essential Oils and Natural Remedies for When There is No Doctor. Prepper’s Natural Medicine is the book I wish I had when I first started learning about herbal medicine. It is written for the total beginner, with no assumptions of prior experience with herbs. However, I have a few tips and tricks that even experienced herbalists would find interesting.This book covers all of the basic skills necessary to make herbal medicine, the therapeutic properties of 50 herbs that will grow almost anywhere in the United States, plus provides formulas for how to create your own medicine. Instructions are provided in an easy to read, conversational style, much as I would speak if the reader were taking one of my classes in person. 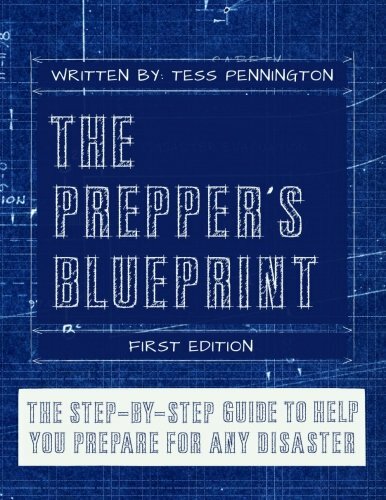 While this book would be of use to any budding herbalist, it specifically addresses concerns that preppers have, especially long term disasters where the option of getting professional medical care is off the table. For example, how would you treat a snake or The Complete Book of E... Valerie Ann Worwood Best Price: $1.78 Buy New $45.71 (as of 06:00 EDT - Details) spider bite? What about anaphylaxis? Hypothermia?There’s a trend to sanitize herbal medicine with claims that “herbs work gently”. And to a point that’s true. Chamomile is a gentle herb that helps with stress and winding down at the end of the day. On the other hand, some herbs are potent analgesics, antispasmodics, and antimicrobials. Some herbs can help stop bleeding both internally and externally. Others help with seizures.This book is primarily a medicine-making book using herbs for one’s primary source of medicine. It is not a gardening, foraging, or a plant ID book. If your survival plan is to stay mobile, this may not be for you. I do have thoughts for a future book to address those needs, though. If you are stocking up on food, water, ammo, silver, and other supplies, then this is the herbal book for you. 2. In your book, Prepper’s Natural Medicine, you emphasize the importance of having herbs as part of your preparedness plan. 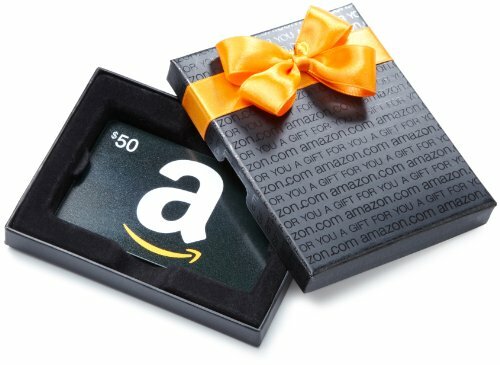 What would you recommend as a starting point for beginners? 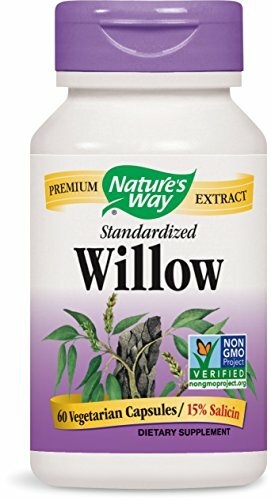 Aromatherapy Top 8 100... Buy New $12.85 (as of 09:50 EDT - Details) I would start off with easy to grow herbs, such as comfrey and peppermint- just try getting either of those two not to grow, and herbs that do dual duty as culinary and medicinal herbs, such as cayenne, garlic, ginger, thyme, and sage. These are familiar to most people, which makes learning how to make herbal medicines less intimidating. 3. 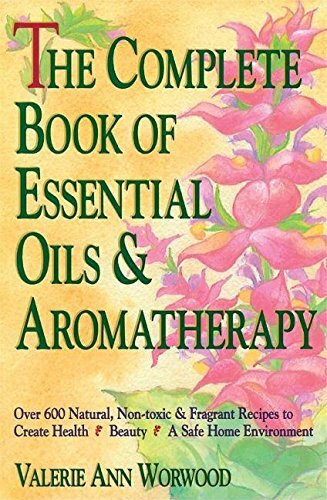 In the book, you mentioned that ingesting essential oils has its place. When is that? 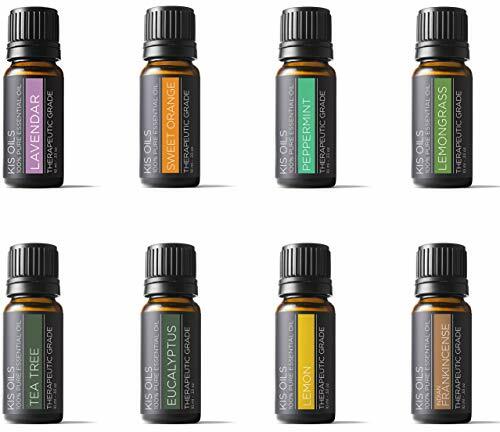 However, from a therapeutic standpoint, essential oils are best inhaled or applied topically in some type of carrier, like a salve or lotion, as many are irritating to the skin to apply directly. Regular ingestion of essential oils over time leads to complications, like liver damage, and really misses the mark on how essential oil work best. That being said, a drop of clove oil applied to a painful tooth, or peppermint oil in an enteric coated capsule for intestinal infections and cramping, or a drop of cinnamon oil added to herbal cough drops or an herbal sore throat spray, are good examples of when ingestion has its place. And, of course, in that batch of lemon squares.